has anyone heard of Movember? 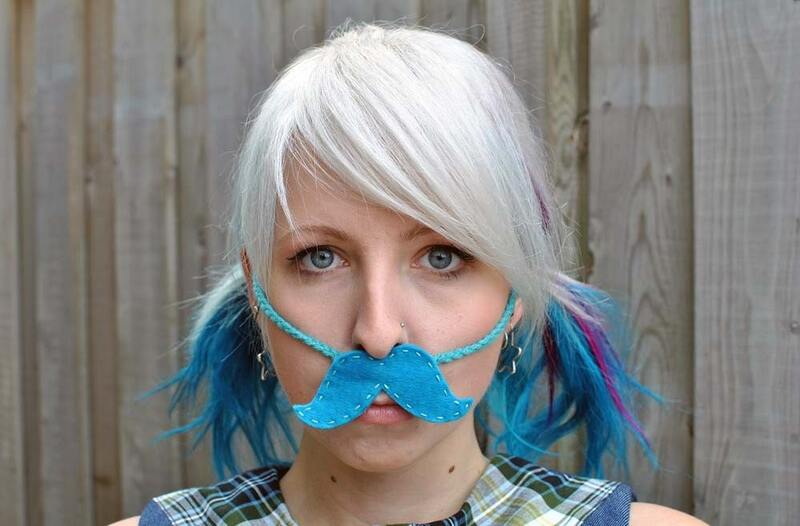 guys grow moustaches during November to raise awareness/money for prostate cancer research. I have decided to get a bit involved...unfortunately (actually, probably fortunately) i am not able to grow a moustache. So...for the month of November I will be donating a portion of the sales from my Headband Incognito Moustache Headbands to Prostate Cancer Canada. 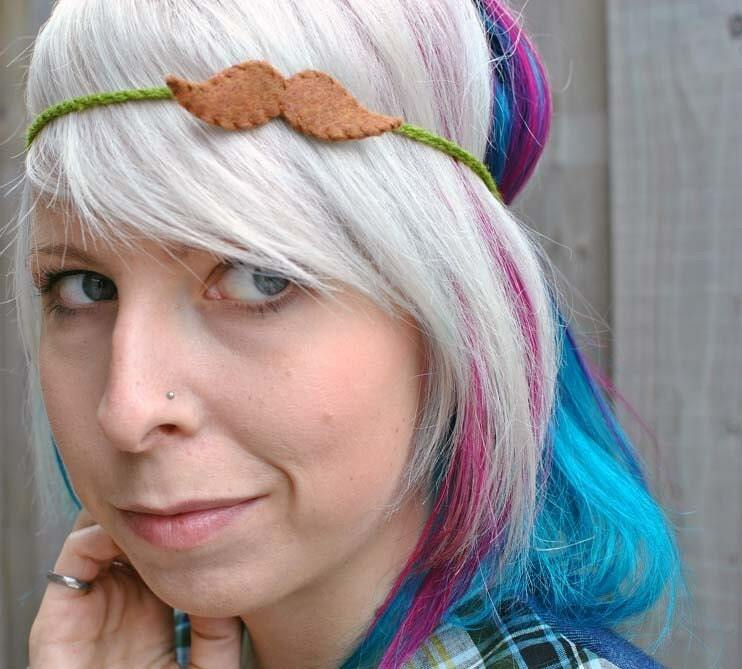 If you have been thinking about getting yourself or someone just as cool as you a moustache headband, November is definitely the right time :) I have some in stock right now and I hope to do a little moustache update next week. Of course, there are always the Custom Headband Incognitos v.1 and v.2. also...ivan is growing a moustache, so i will keep you updated on its progress. Its mustache month! 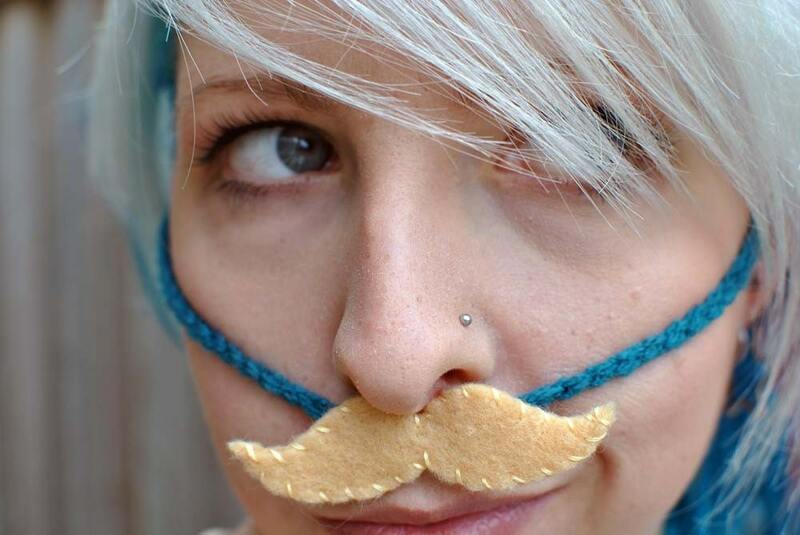 (: Thats why i crocheted this little mustache! 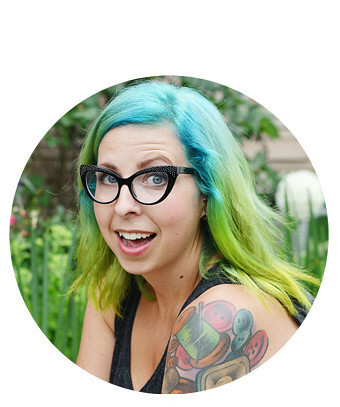 Every monday for the month of November i put a huge load of pics on my page! WAIT i love it as a headband! Thats such a sweet idea! too cute! my husband is growing one as well, which i don't mind really. lol looking forward to seeing ivan's pics! I wish I could grow a moustache. It's a sweet idea to donate some of the cash. i think i am going to have to buy one! i´m definitely going to buy one! Aw, that's really great of you!